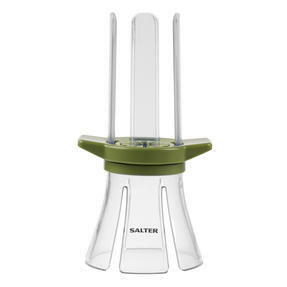 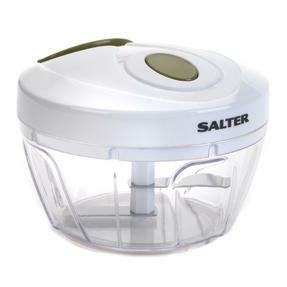 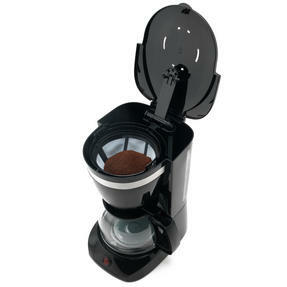 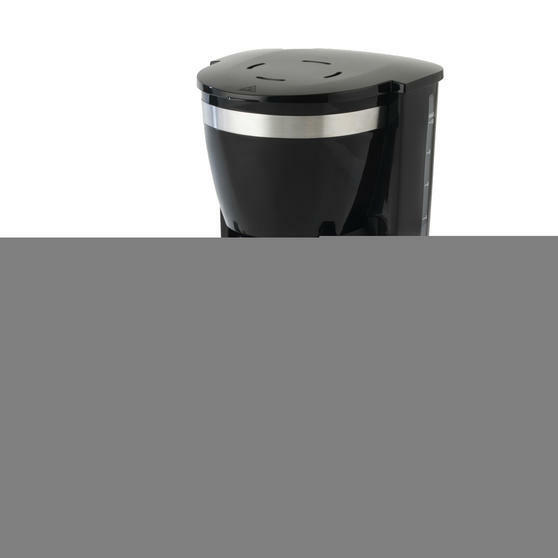 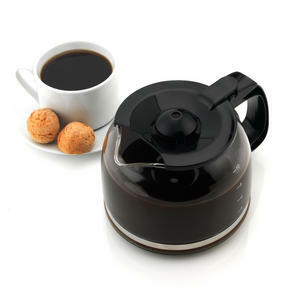 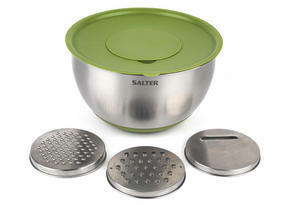 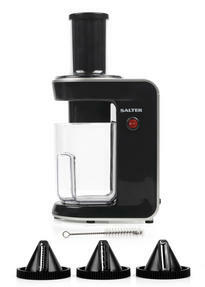 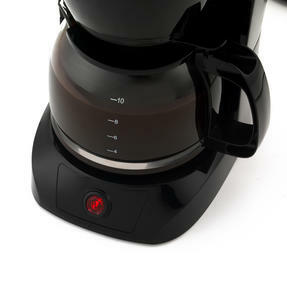 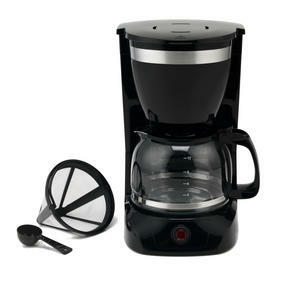 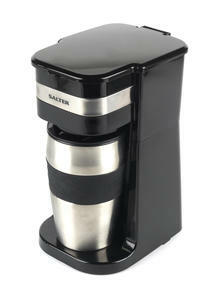 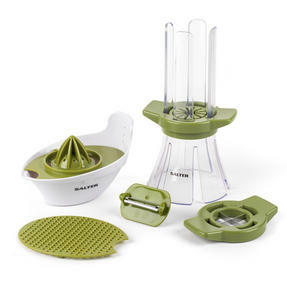 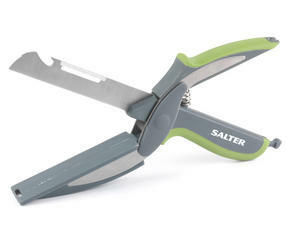 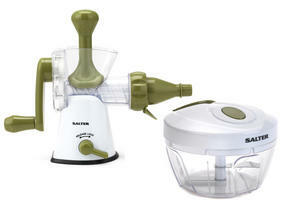 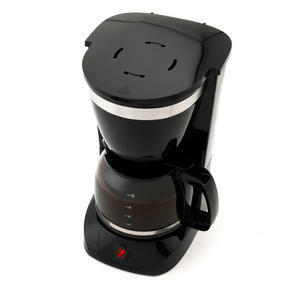 Make the perfect coffee with this fantastic Salter coffee maker that can make up to 10 cups in one go. With convenient keep warm and anti-drip functions making exquisite coffee is quicker and easier, simply place coffee into the reusable cone filter and add boiling water. 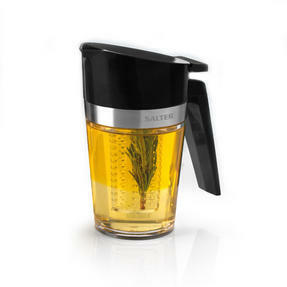 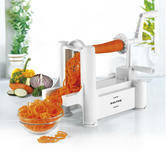 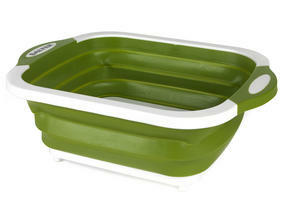 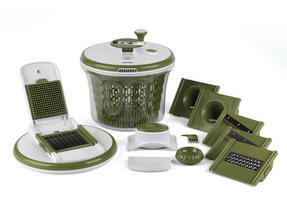 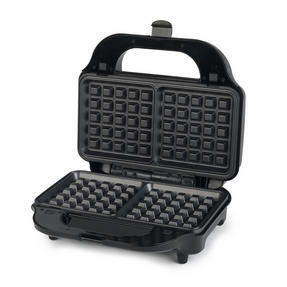 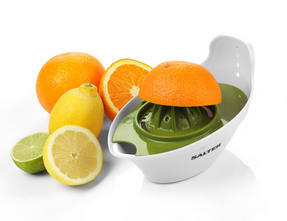 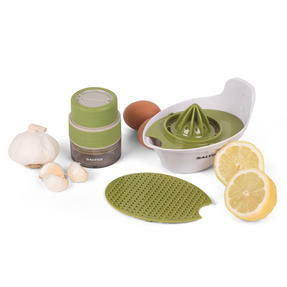 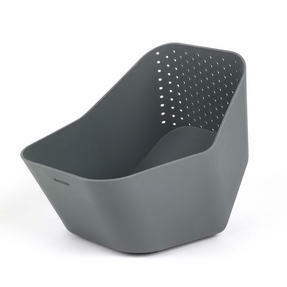 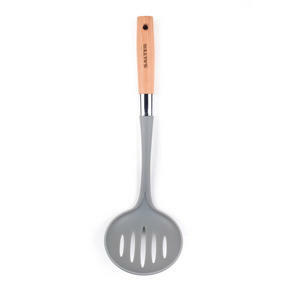 The large capacity of 1.25 litres allows you to make drinks for friends or make refills for yourself. 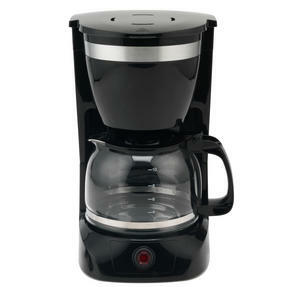 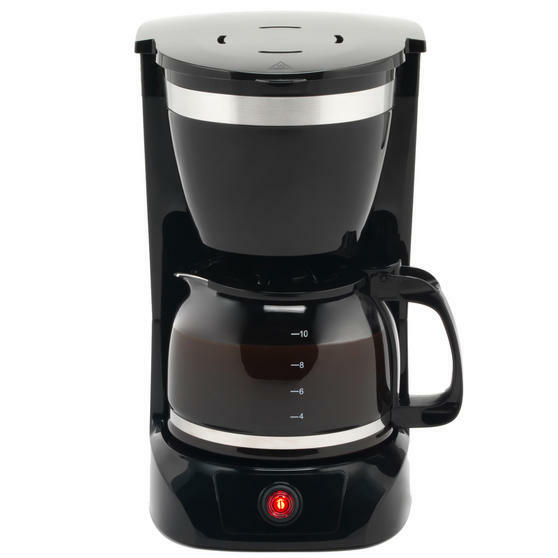 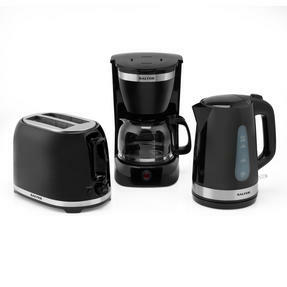 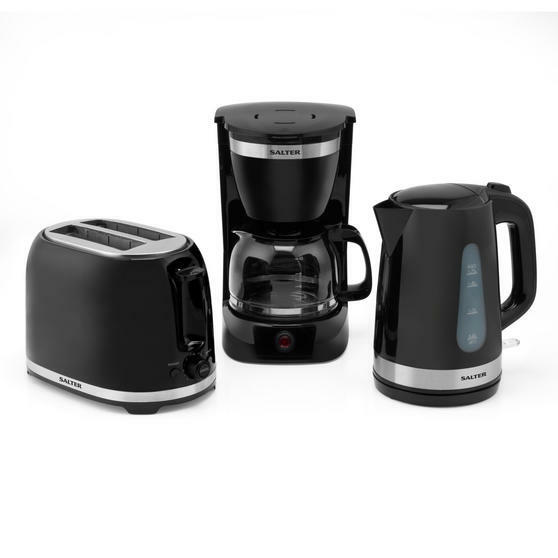 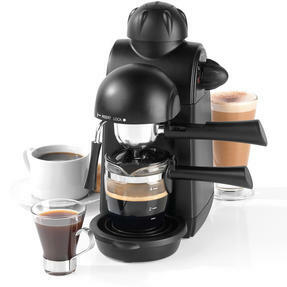 Black with stylish stainless steel accents the coffee maker is sure to look fantastic in any kitchen. 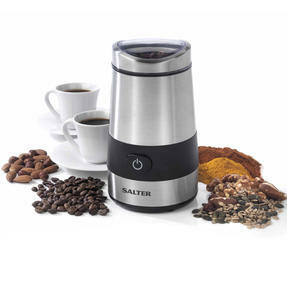 This wonderful Salter coffee maker ensures flavour is fully extracted from your coffee grains, for the perfect tasting coffee. The coffee machine has a convenient reusable cone filter that can be removed and washed easily so you do not have to buy paper filters. Make up to ten cups of coffee at once, with a 1.25 L capacity carafe you can use the keep warm function to keep refilling your mug. Black with stainless steel features the coffee machine is a fantastic addition to any kitchen, it looks fantastic on your worktop. 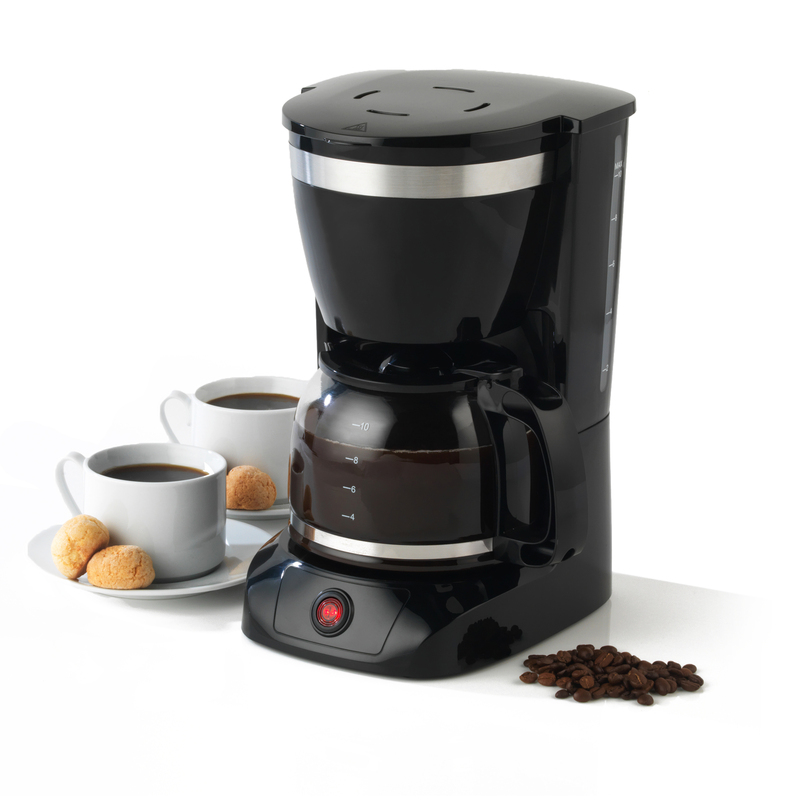 With 800 W of power, this machine heats gets your coffee to the optimum temperature in rapid speed so you waste less time waiting.